Incredible value in an incredible location! This Southside/Baymeadows community sits between all the shopping, entertainment and dining of The Avenues and St Johns Town Center. 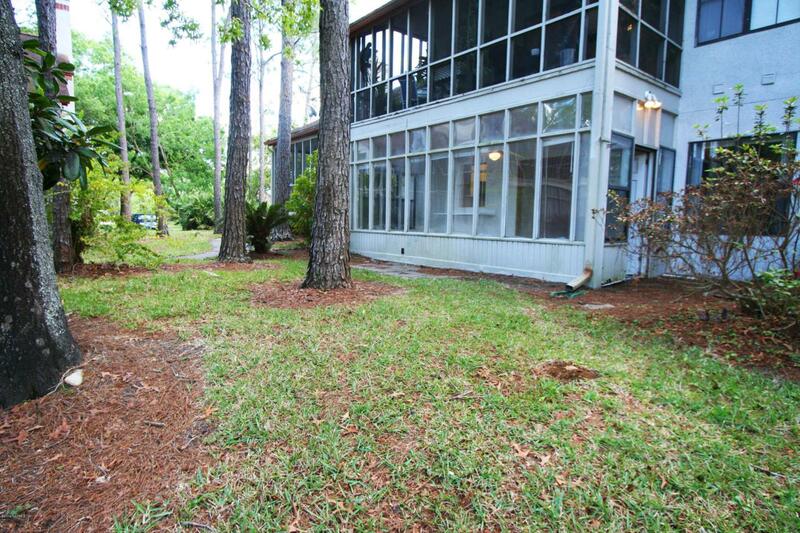 Minutes from FSCJ Deerwood and an easy commute to UNF. 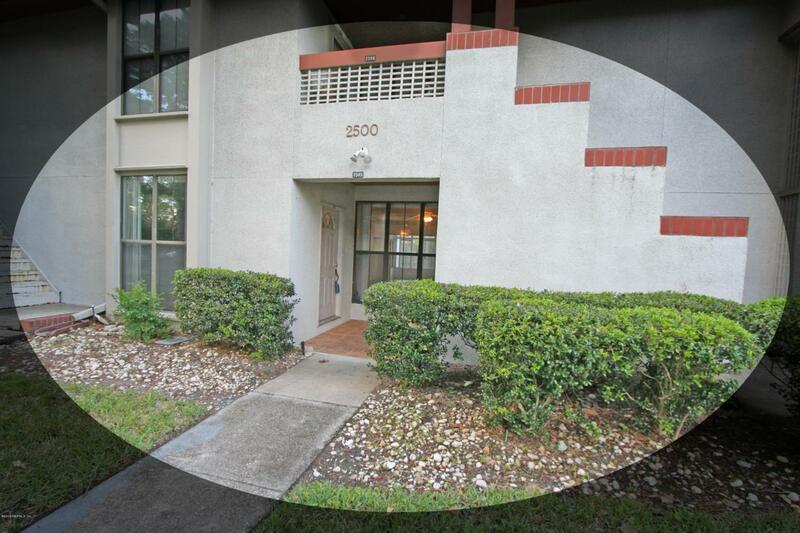 This ground floor condo even has a great location within the community. It will feel like the amenities were placed with just you in mind. The pool and clubhouse are directly across from your front door and there's a tennis court just steps from your back door. 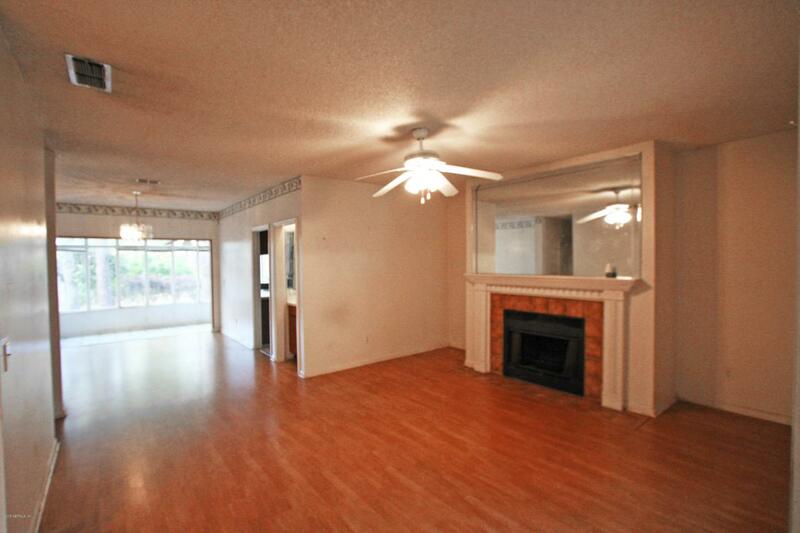 The home has a great layout, one bedroom overlooking the front and one overlooking the back. The Master features large closet and en-suite bath. 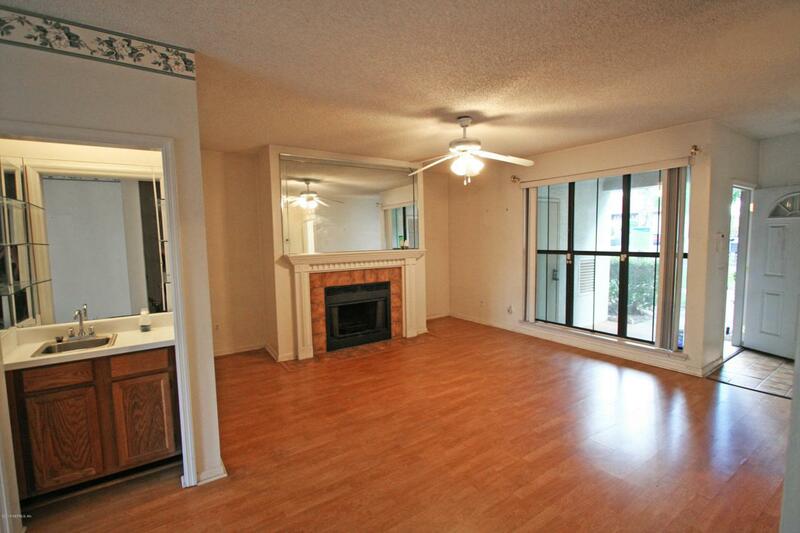 The Living area has a fireplace and wetbar. Kitchen and Dining overlook the sun drenched Florida Room. Home has inside laundry and extra storage throughout.